Chimps shown in previous videos, we can produce your video or commercial using primates, monkeys, and other exotic animals. EMAIL US us about producing your Photo shoot or video shoot featuring a monkeyor other exotic animal, even a Tiger. We will produce, shoot and edit a complete television commercial for you for a very reasonable rate featuring the location, sets, props, voice actors, music, the animals and handlers and extras, like a monkey in clothes, and a full camera crew that can shoot in UHD and 3D. We can produce your commercial within any budget. We can deliver on time and save you time and money no matter where you are located. Call us to shoot and edit your exotic animal video or commercial. 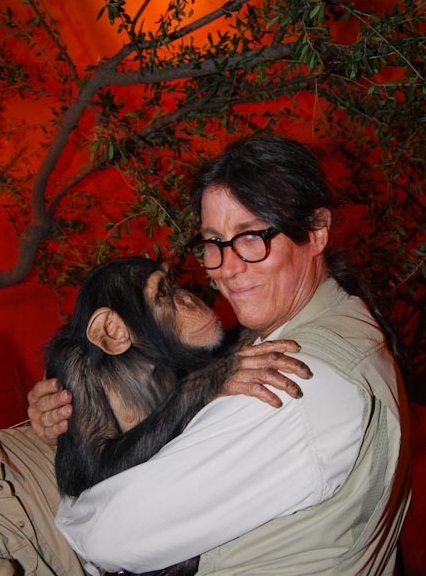 Do remember: Some groups in the USA do not want you to have Chimps or Chimpanzees on television We support reasonable efforts to alert the public to the endangered status of all Chimpanzees in the world. We support the new rule under the Endangered Species Act so that the public understands the extent of the endangered status of all Chimps in the wild or in captivity. Check your local regulations and with US Fish and Game.